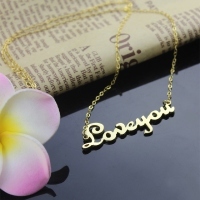 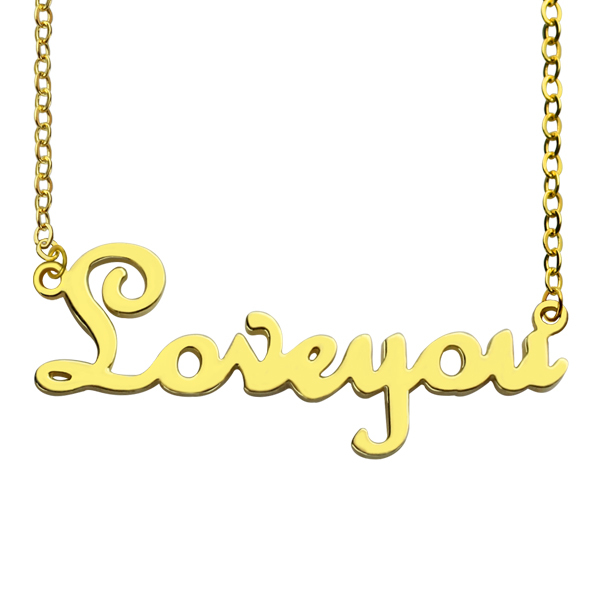 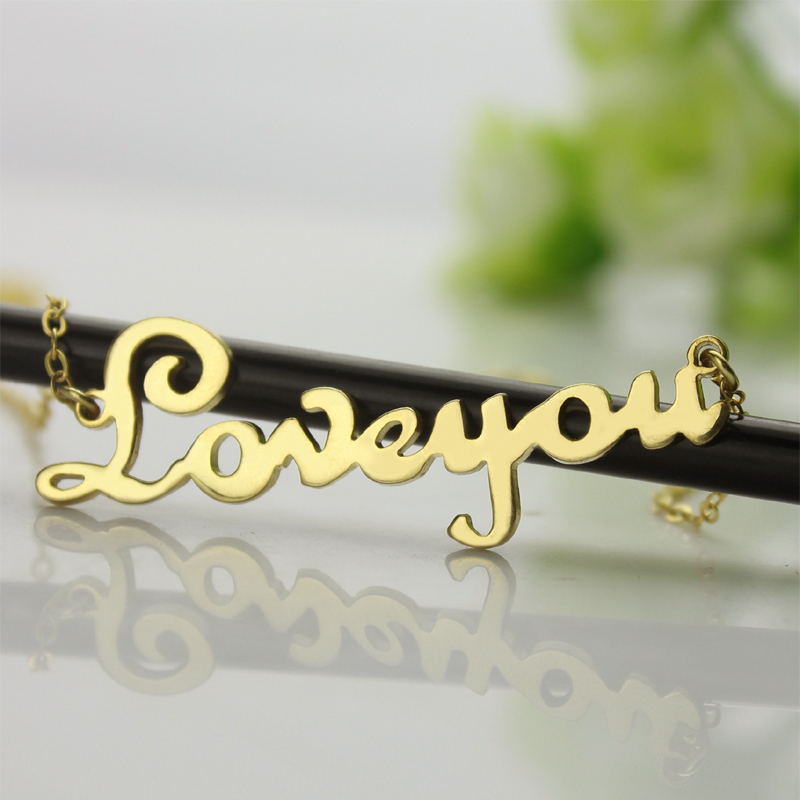 When you run short of words to express your love to your beloved, this artistically-designed necklace will come to your aid. 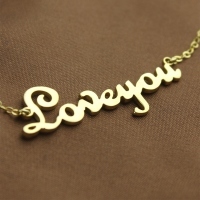 Present it to them and watch them go weak in the knees. Extraordinary people call for extraordinary measures and we let you do just that. You can say “Love you” with it, or choose any other name/word comprising 10 letters or less.